You may or may not know but this site was born of this product. I get a lot of requests for photos of these picks so I thought I would give them a feature page. 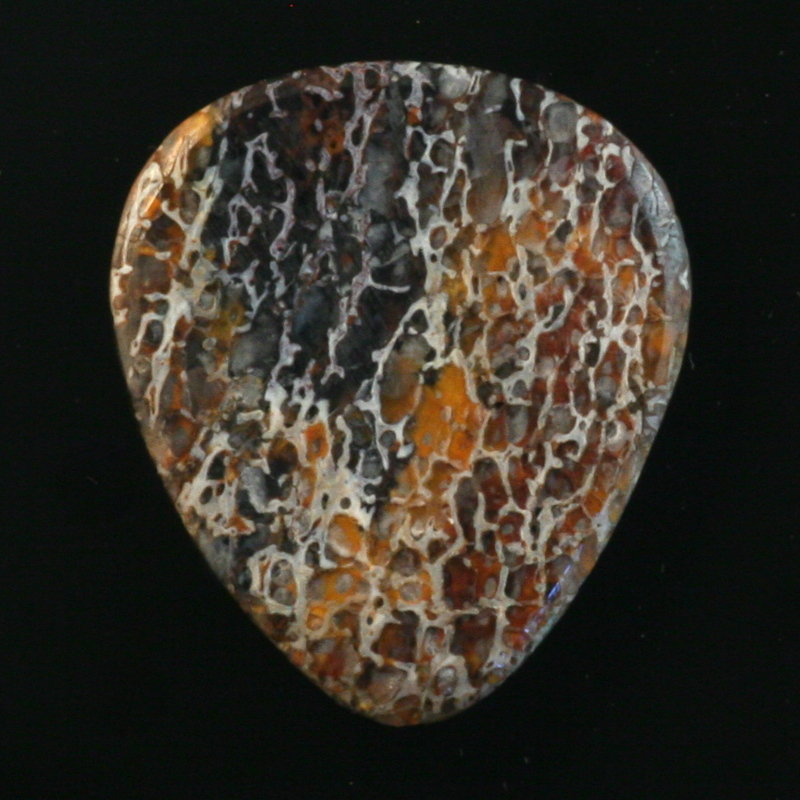 These Gemstone Guitar Picks are all made from different types of jasper, agate and petrified dinosaur bone. That is correct -dinosaur bone.